Where Can I Access My Personal Send and Frequency Settings in Cerkl? We promise - this is super easy! 2) Click My Profile in the menu. 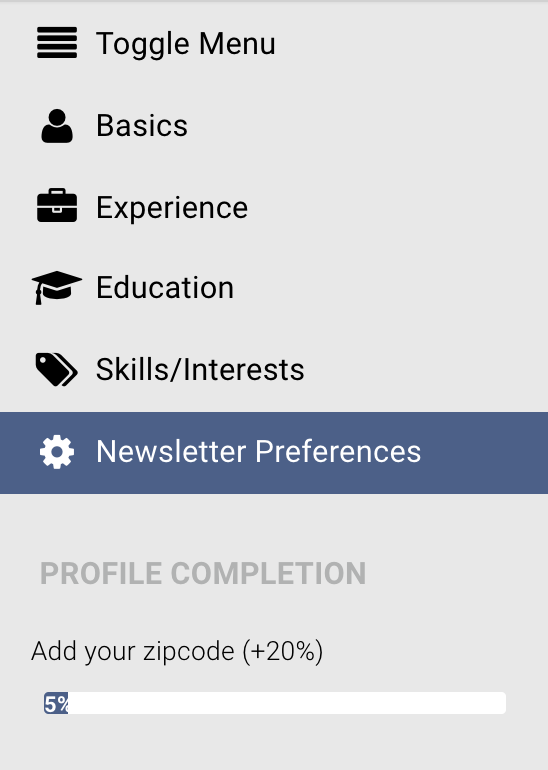 Then navigate to Newsletter Preferences. 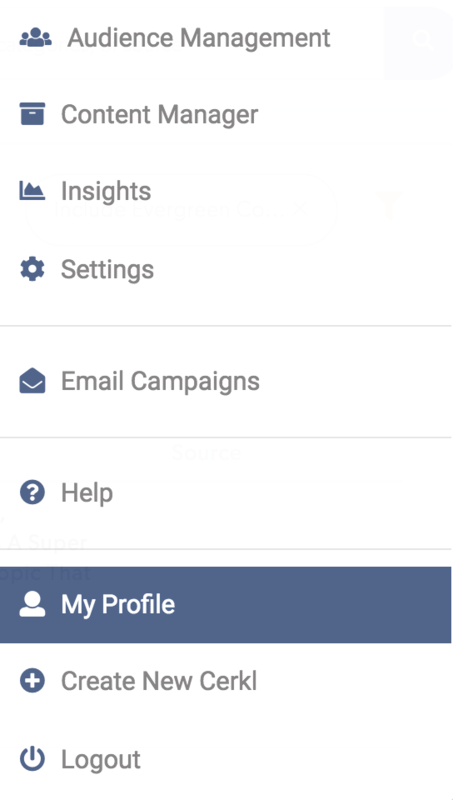 3) Scroll to the organization that you are looking to personalize and click the gear icon. 4) This will show you what your current settings are and allow you to edit your categories; newsletter send day, time, and frequency; email address; language; format; favorite authors; and an unsubscribe option.